Helbich M, Yao Y, Liu Y, Zhang J, Liu P & Wang R (2019). Using deep learning to examine street view green and blue spaces and their associations with geriatric depression in Beijing, China. Environment International, 126, 107-117. Birenboim A, Dijst M, Scheepers F, Poelman M & Helbich M (2019). Wearables and location tracking technologies for mental-state sensing in outdoor environments. 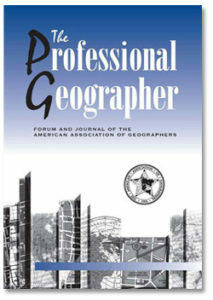 The Professional Geographer (in press). Zock J-P, Verheij R, Helbich M, Völker B, Spreeuwenberg P, Strak Maciek, Janssen N, Dijst M & Groenewegen P (2018). The impact of social capital, land use, air pollution and noise on individual morbidity in Dutch neighbourhoods. Environment International, 121, 453-460. Boers S, Hagoort K, Scheepers F & Helbich M (2018). Does residential green and blue space promote recovery in psychotic disorders? A cross-sectional study in the province of Utrecht, the Netherlands. 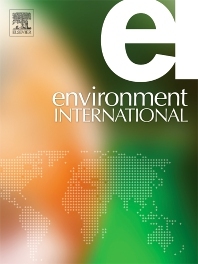 International Journal of Environmental Research and Public Health, 15 (10), 1-8. Helbich, M (2018). Mental health and environmental exposures: An editorial. 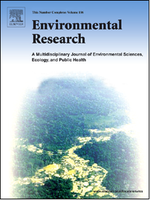 International Journal of Environmental Research and Public Health, 15 (10), 1-4. Helbich M, Klein N, Roberts H, Hagedoorn P & Groenewegen P (2018). More green space is related to less antidepressant prescription rates in the Netherlands: A Bayesian geoadditive quantile regression approach. Environmental Research, 66, 290-297. Helbich M, de Beurs D, Kwan M-P, O’Connor R & Groenewegen P (2018). Natural environments and suicide mortality in the Netherlands: A cross-sectional, ecological study. The Lancet Planetary Health, 2, e134–e139. Helbich M (2018). 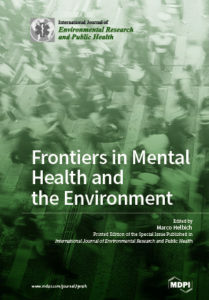 Toward dynamic urban environmental exposure assessments in mental health research. 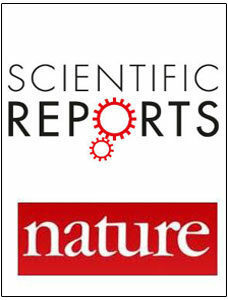 Environmental Research, 161, pp. 129-135. Helbich M, Plener P, Hartung S & Blüml V (2017). Spatiotemporal suicide risk in Germany: A longitudinal study 2007-11. Scientific Reports, 7, pp. 1-8. Helbich M, Blüml V, de Jong T, Plener P, Kwan M-P & Kapusta, N (2017). Urban-rural inequalities in suicide mortality: A comparison of urbanicity indicators. 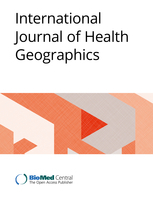 International Journal of Health Geographics, 16, 39.